Pictured is Kilmacthomas Viaduct, a key landmark on the 46km Waterford Greenway. Waterford’s stunning scenery plays a starring role in a new video celebrating the Waterford Greenway, the longest off-road walking and cycling experience in Ireland. 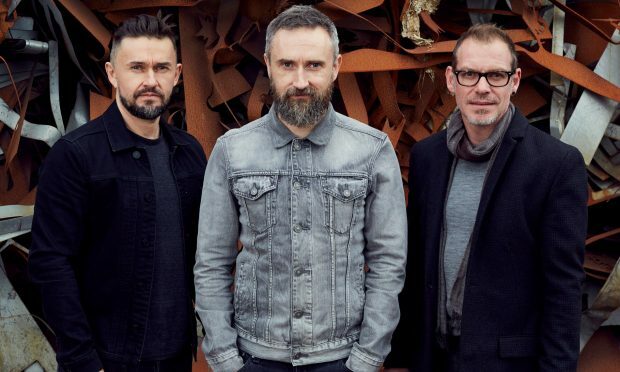 Several famed Waterford natives appear throughout the video, including Ireland rugby captain Niamh Briggs, Fair City star Carrie Crowley, and celebrity chef Paul Flynn (and his dog, Sky). Manager of Waterford senior hurlers, Derek McGrath also lends his support, along with coach Mark Cooney and players Kevin Moran, Ian O’Regan, Barry Coughlan, Austin Gleeson and Pauric Mahony. 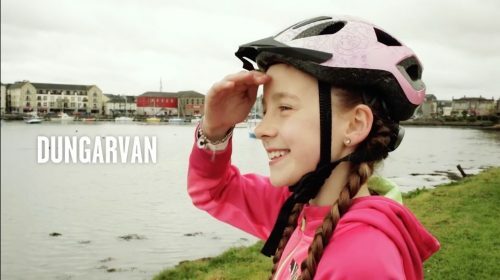 The video, released today to showcase the recently launched 46km trail, follows the adventures of 12-year-olds Patrick Brennan and Chloe Walsh, who set off from Waterford City and the coastal town of Dungarvan. The pair meet at Kilmacthomas, the half-way point on the Waterford Greenway. 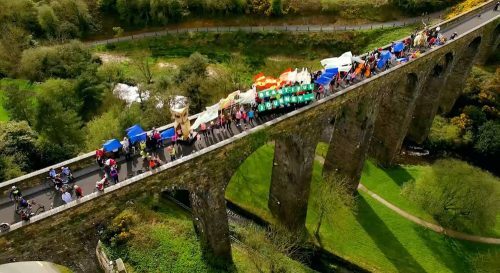 Almost 200 people came together for the closing shot on the 50-metre high Kilmacthomas Viaduct, including performers and creations from Waterford performing arts theatre company, Spraoi. Director of Services at Waterford City & County Council, Lar Power thanked those involved in the creation of the video. “This was a real community effort and showcases what Waterford Greenway has to offer. 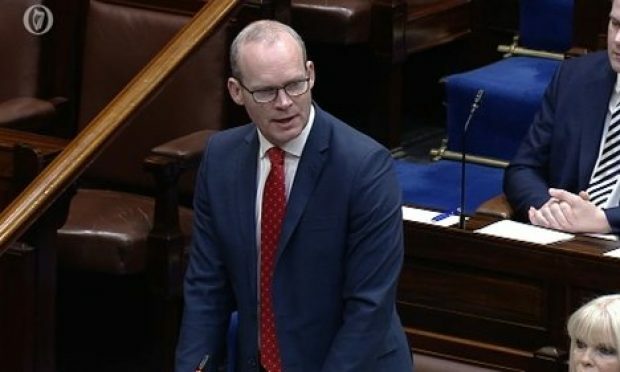 So many Waterford people have got behind the promotion of the Greenway and we appreciate that support,” he said. Pictured on the 46km Waterford Greenway is 12-year-old Chloe Walsh. Also making an appearance in the video are cyclists from Dungarvan Cycling Club, and local stalwarts Tom and Helen O’Mahony of O’Mahony’s at Shanacool. 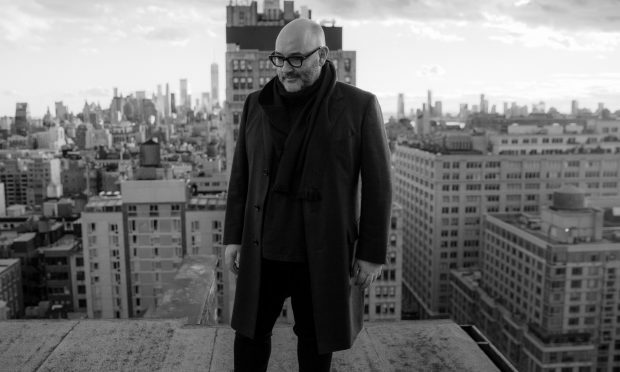 Dungarvan brand design agency, TOTEM, directed the video, while the videographer was Dominique Davoust, and drone work was by Colin Shanahan of DigiCol. For further information see www.visitwaterfordgreenway.com.